Generation Z Buyers Have Family Money For Home Purchases. The members of Generation Z who have bought homes are the exceptions, but their spending power is growing. A correlation is seen between strict land use laws and the rise of home values. Home values and job growth have both risen since 2010, but home values grew much more steeply in metros with stricter land use regulations. How Women are Influencing the Face of Luxury Real Estate in the Modern Era. According to Time Magazine, the number of female billionaires grew faster globally in 2017 than the number of male billionaires. This redistribution of wealth has seen an impact on luxury real estate both in its purchase and design attributes. Six Design Trends for Kitchen and Bath Spaces. Styles and tastes evolve constantly. 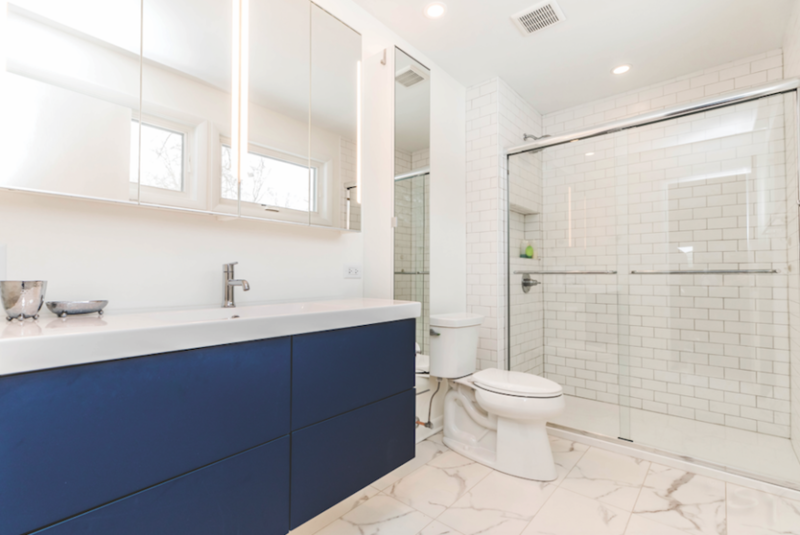 So, to help keep you up to date, here are six trends to consider incorporating when your clients say they want a fresh look. 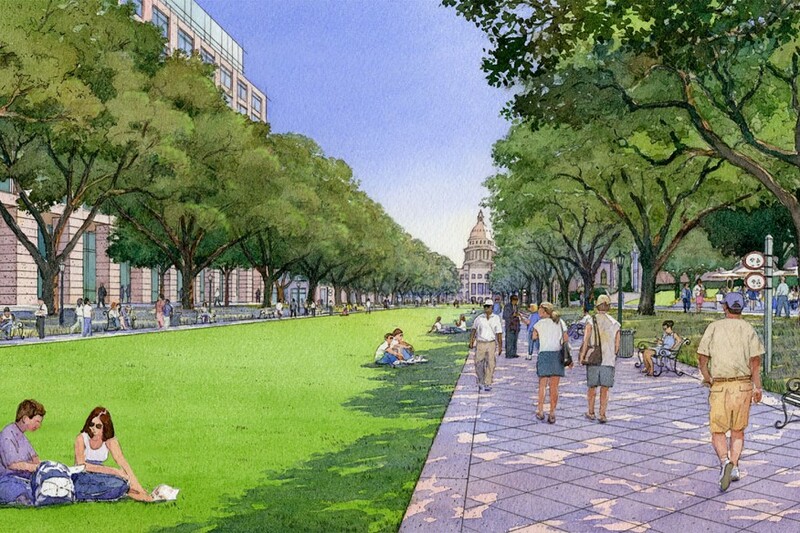 Austin, Texas, is a shining example of how sustainability can contribute to the development and growth of a city. 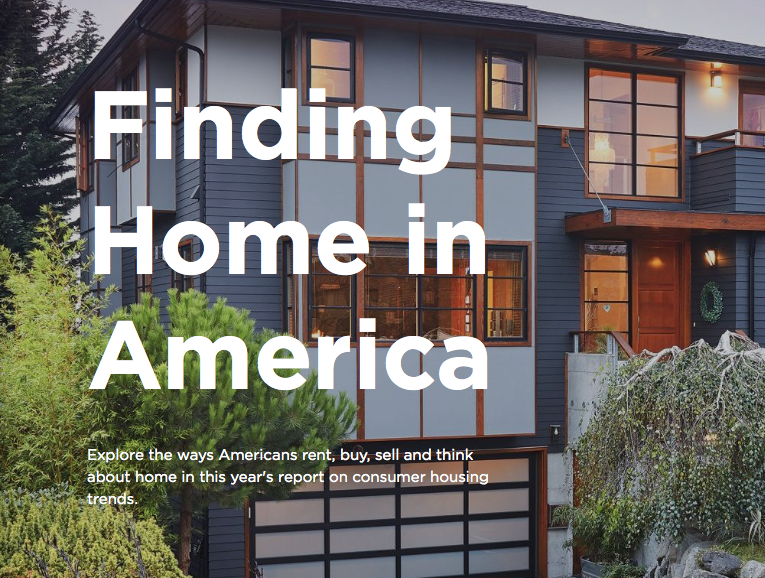 Categories: Construction, Generation Z, Homeownership Trends, Housing Economics, Interior Design, Legislation, Urban Living | Tags: Design Trends, Generation Z, Home Values, Land Use Laws, Luxury Real Estate, Sustainability, Wealth Distribution | Permalink. 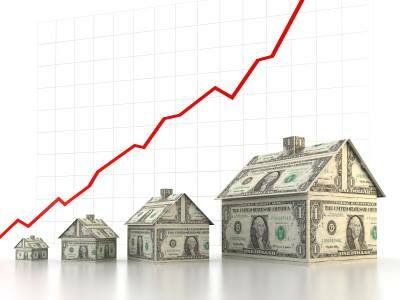 Do You Think The Real Estate Market is Finally Getting Back To Normal? The housing market is not falling apart. We are just returning to a more normal market which, in the long run, will be much healthier for you whether you are a buyer or a seller. 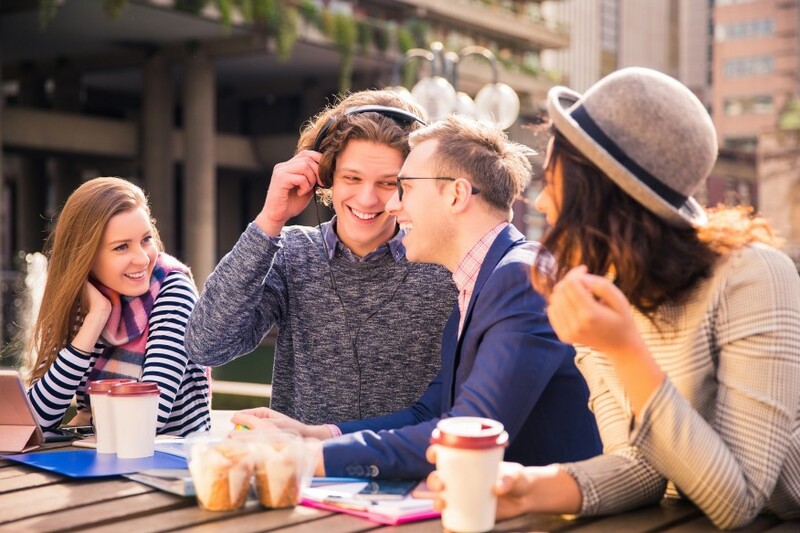 Top Millennial ZIP Codes Trend Toward Urban Cores. It’s not a news flash to learn that Millennials—people born between 1977 and 1996—love living in the city. But what cities and urban areas in particular do they favor? Millennials Stressed by Current Housing Market. Early signs of a softening market, after years of sellers having overwhelming control, signal even more seller struggles into the future. 5 Ways Artificial Intelligence Will Transform the Apartment Industry. 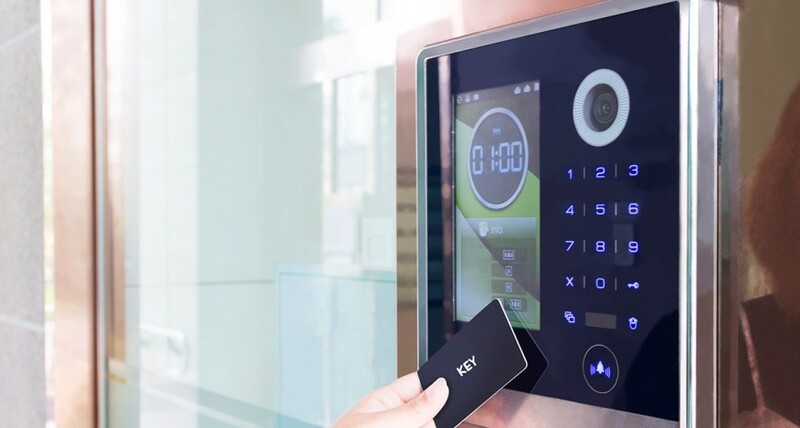 While AI is poised to make a splash in transportation, medicine, manufacturing, and consumer tech in coming years, it also has the potential to disrupt the apartment leasing industry. Six Takeaways from the Urban Land Institute’s Real Estate Economic Forecast. Categories: Home Buyers, Home Sellers, Homeownership Trends, Housing Economics, Millennial Homebuying, Millennials, Smart Homes | Tags: 2018 Housing Market, Artificial Intelligence, Home Values, Housing Forecast, Millennials, Urban Land Institute, Urban Living | Permalink. 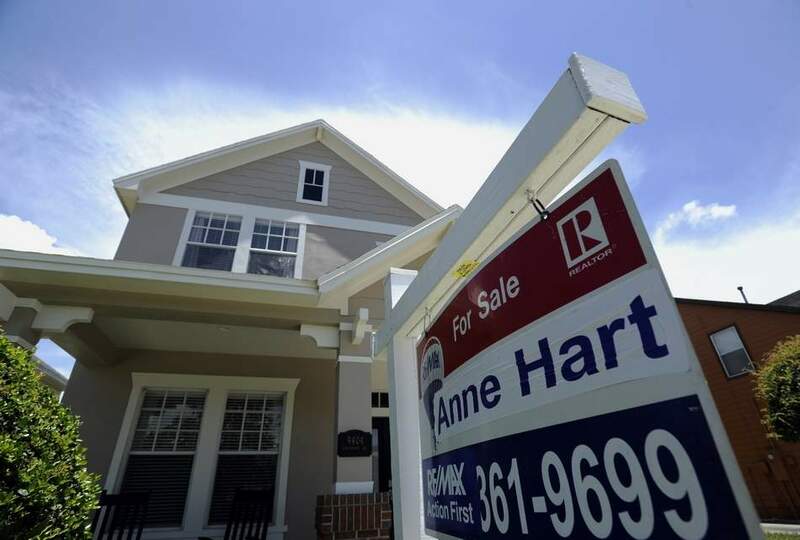 Most Tampa Bay Home Values Still Haven’t Bounced Back From Recession. 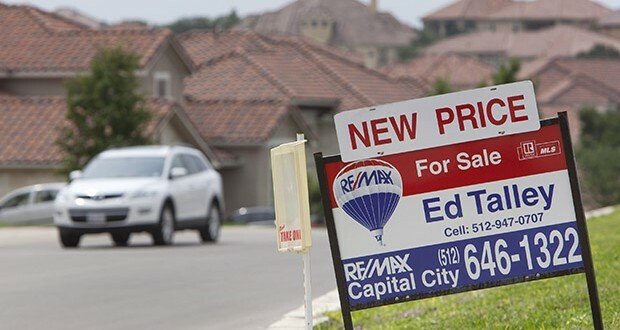 It’s been 10 years since the Great Recession, but most home prices in the Tampa Bay area still haven’t reached their pre-recession peak, according to numbers released by Zillow. 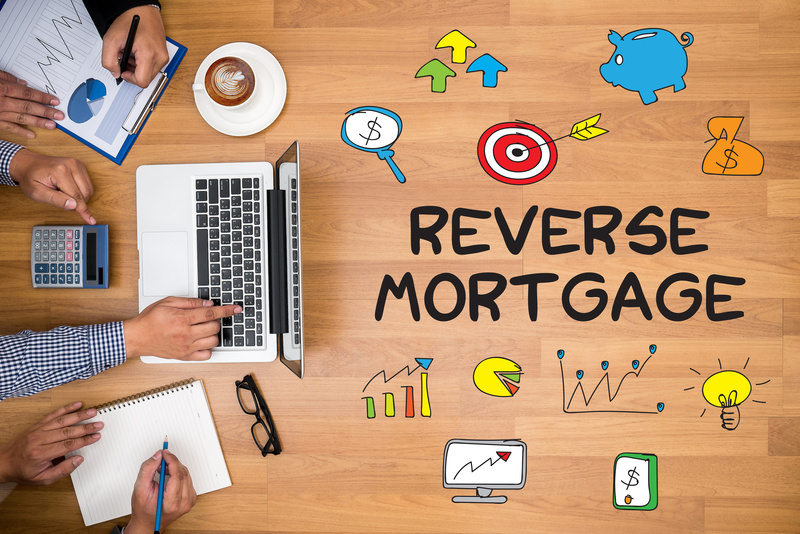 Are Reverse Mortgages a Boon or a Bane? The CFPB had about 1,200 reverse-mortgage consumer complaints over 3 years. People cited “confusion and frustration over the terms” and loan-servicing problems. 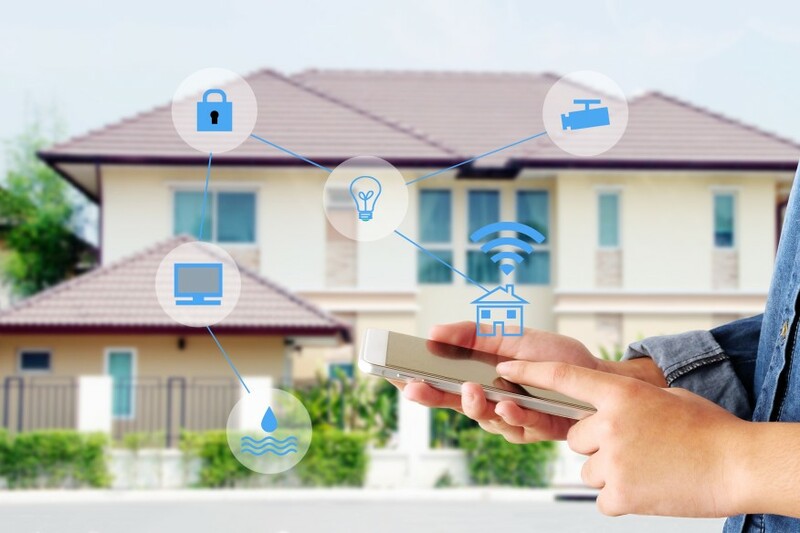 When It Comes to Smart Homes, Connected is Expected. Home buyers young and old want high-tech features in their homes. Across the board, and across the generations, security and convenience are of primary interest. Want to Flip Houses? Tampa is Still One of the Best Places to Try it. 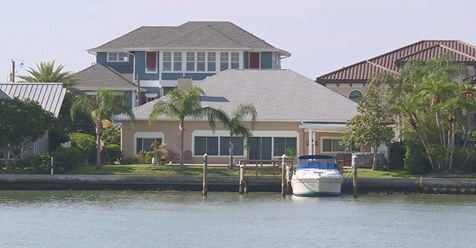 Despite rising prices, Tampa remains one of the best cities in which to flip houses ranking 10th among 172 cities compared on such metrics as median purchase price and average remodeling costs. REALTORS® Win Flood Insurance Extension, Still Seek Reform. The Senate approved a bill this week, and the president signed it, to keep the National Flood Insurance Program operating for 4 more months. 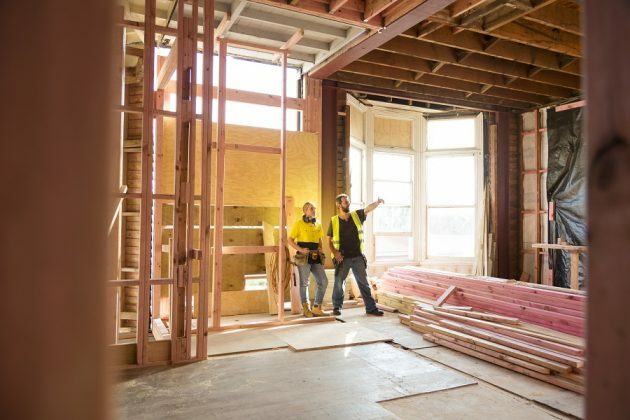 Disinterest in construction work is contributing to a labor shortage that has meant fewer homes built and rising prices—possibly for years to come. Categories: CFPB, Construction, Financing, Home Buyers, Housing Economics, Insurance, Smart Homes, Tampa Bay | Tags: Construction Jobs, Flipping Houses, Flood Insurance, Home Values, Labor Shortage, National Flood Insurance Program, Recession, reverse mortgages, Smart Homes, Tampa Bay Home Values | Permalink. 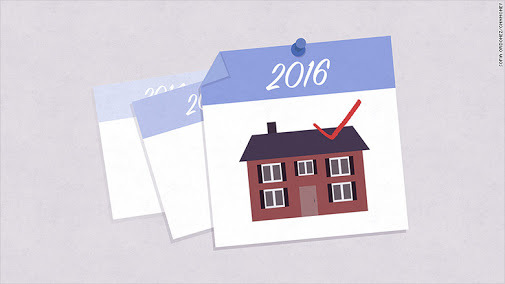 Economist Predicts the U.S. Real Estate Market Will Stay the Course in the Coming Year. 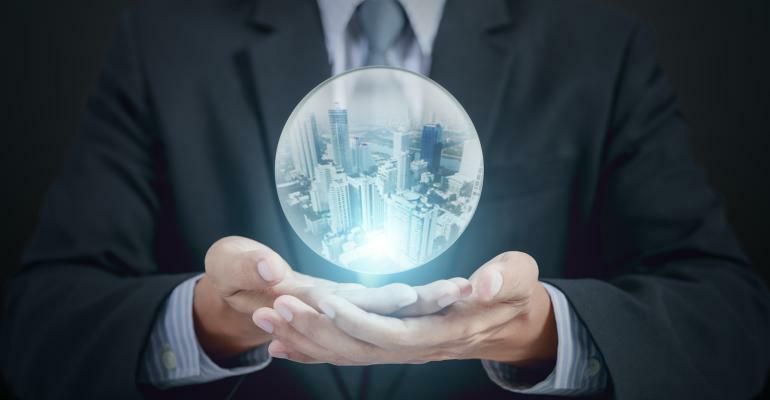 With interest rates poised to rise, Richard Barkham, Ph.D., global chief economist at commercial real estate services firm CBRE discusses what lies ahead for the U.S. commercial real estate market in 2016. These 9 apartment building concepts showcase the future of multifamily residences. 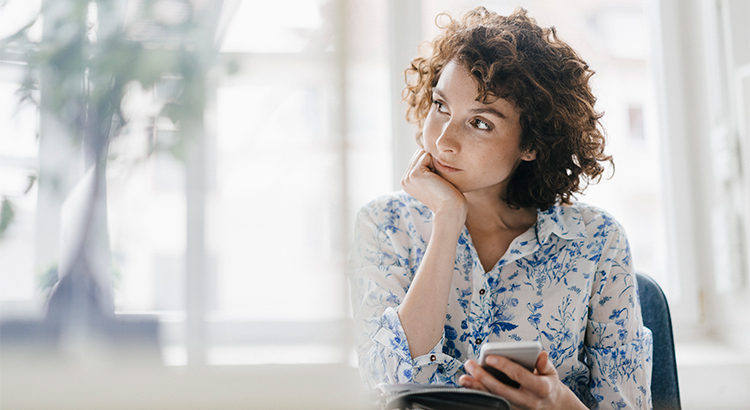 Economists skeptical of a millennial home buying boom… Predicting whether millennials are finally going to start buying homes in large numbers has become a seasonal sporting event for real estate experts (also something resembling a periodic parental nag). 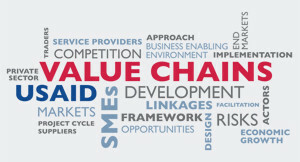 On the surface home building’s key 2015 themes were labor and millennials. 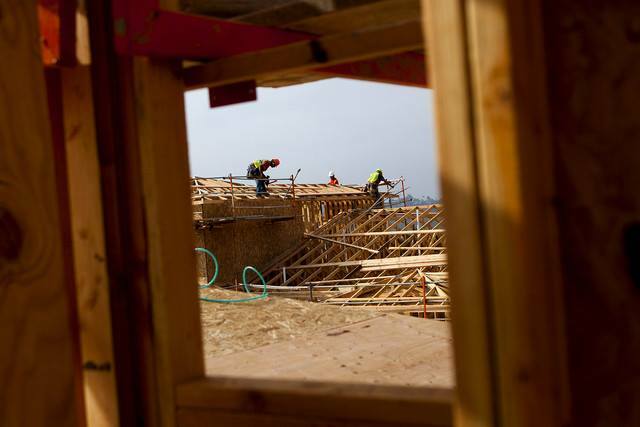 Underneath, however, it’s a more meaningful tipping point year for neighborhood builders. 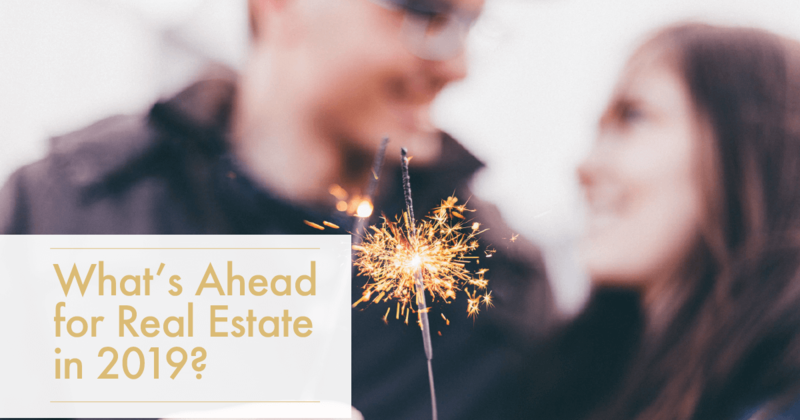 The window of record low interest rates is closing and the rise in home prices is expected to moderate, which means next year is the ideal time to become a homeowner. Categories: Construction, Future Home Prices, Home Buyers | Tags: 2016 Housing Market, Apartment Building Design, Best Time To Buy, CBRE, Commercial Real Esate, Home Values, Housing News, Millennial Homebuyers, Value Chains | Permalink. 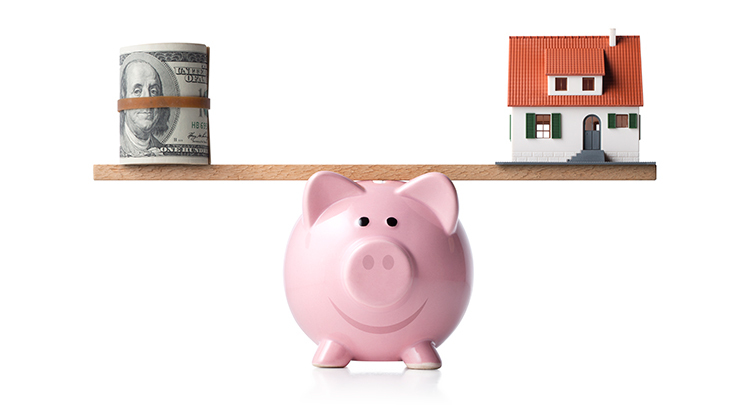 Knowing how much inventory is for sale is crucial to determining where homevalues are headed. Pricing of any item is determined by supply and demand: how many items are available in relationship to how many want to buy that item. It isn’t new for apartment buildings to be customized with features such as pools and gyms. But some high-end buildings are outdoing each other with services and features that rival the most upscale hotels. And residents are willing to pay big bucks each month to live there. 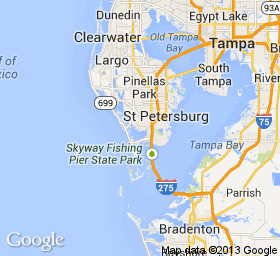 Categories: Construction, Housing Economics, St Petersburg | Tags: dog care, Home Values, housing demand, housing supply, InmanNext, Multifamily Properties, Secret Real Estate Agent, St Petersburg Homes For Sale, Trulia Housing Trends, Ultraluxury | Permalink.